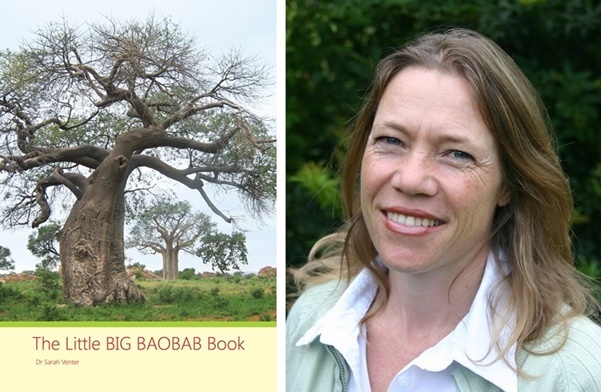 We’re thrilled to announce the publication of EcoProducts Foundation first book The Little BIG BAOBAB Book! 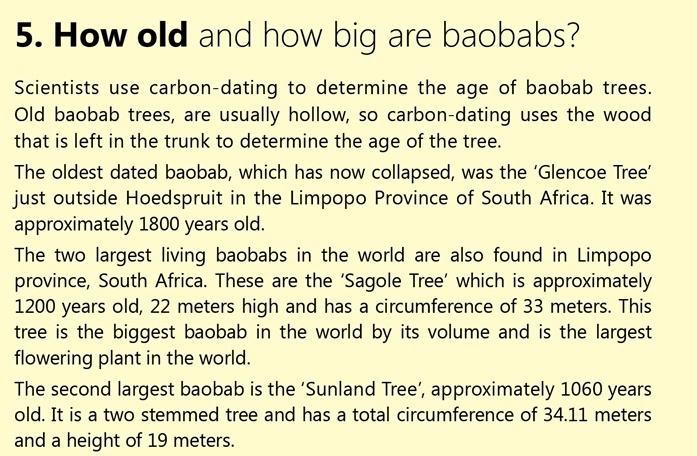 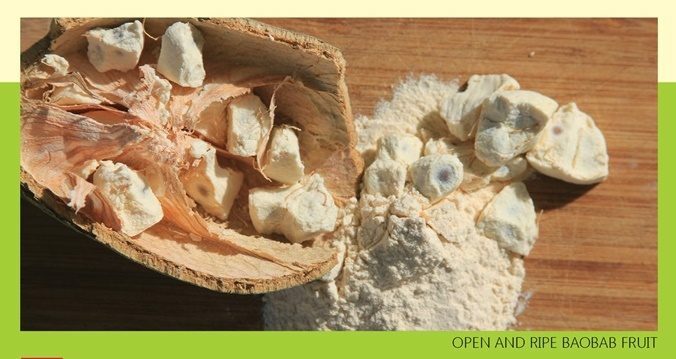 This little booklet packs a huge amount of information that’s both factual and fascinating and discusses everything from what baobabs are, baobab folklore to their uses and even how to grow your own baobab! 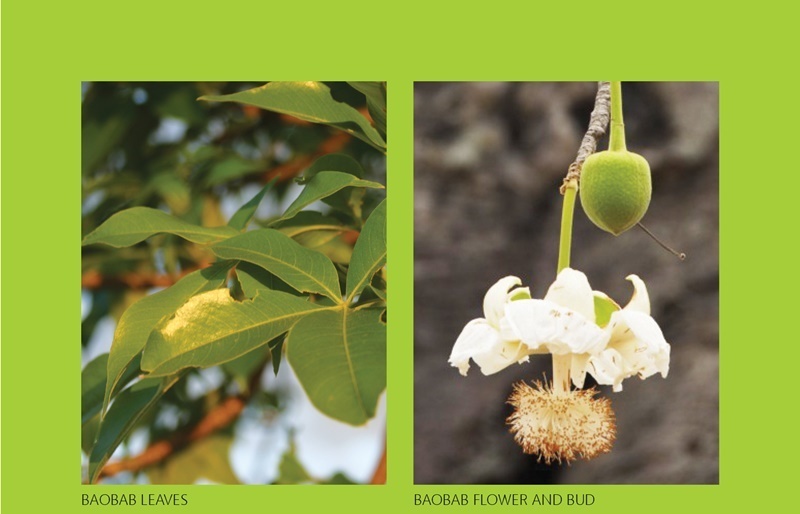 With beautiful photos, the Little BIG BAOBAB book will be enjoyed by young and old especially those who love to delve into the parts of the natural world that are little known to most people! 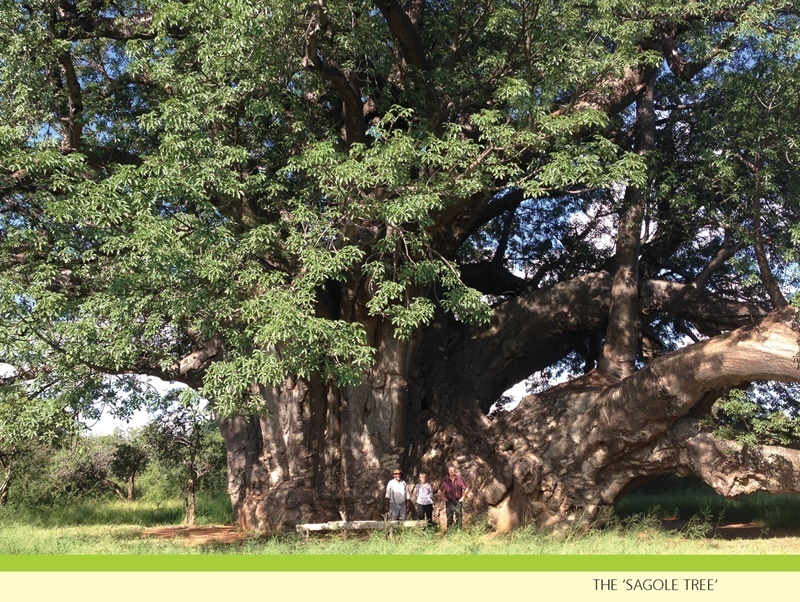 To get your own copy of the booklet, contact Sarah Venter on info@ecoproducts.co.za. 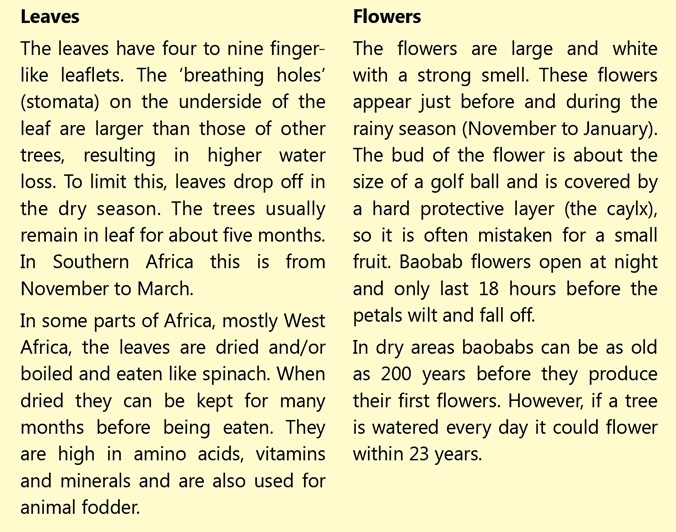 The book is retailing at R50.00 per copy plus postage.